Are you searching for a good and reliable Cheap Domain name registration and hosting, then this post is relent to you. I have only tried these two domain name hosting and registration service and i believe they are good and reliable. 1. 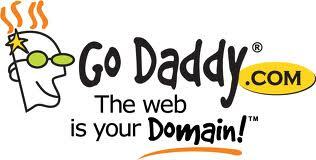 Godaddy : this is one of the world largest Domain Registration and web hosting company. Godaddy offer cheap web hosting services and domain registration and are very reliable. Godaddy aslo help build a profession website through their web tool and also offer a fast and simple online payment method. I have bought and currently using godaddy as host to some of my website and their hosting is fantastic. 2. Namecheap : when it comes to domain name registration and web hosting, namecheap as been one of the best domain name registration and hosting because of its cool and easy way it operate. 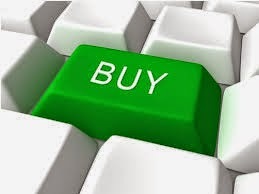 This site you are reading is currently on namecheap and many other site i have registered. Namecheap other services like E-mail hosting, webhosting, reseller hosting, dedicated servers,premium domains and affiliate to make money from their products. 3. Hostagator : this is a well known web hosting and domain registrar services that offers cheap services. Hostagator is a reliable domain hosting services with other added services like reseller hosting, vps hosting and provision of dedicated servers. These three site offers the best cheap domain registration and web hosting services that are reliable. I see these two sites as the best for every site owners or bloggers who want to register their cheap domains and host their site. 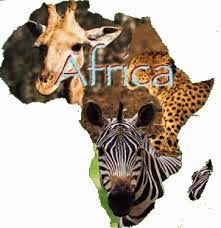 Visit their site to read more about their hosting services for your website, forum or blog.